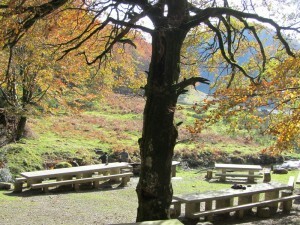 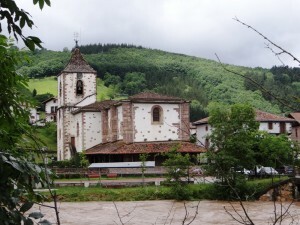 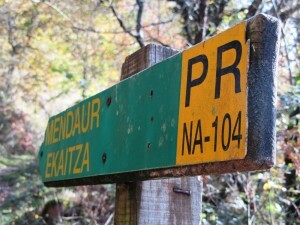 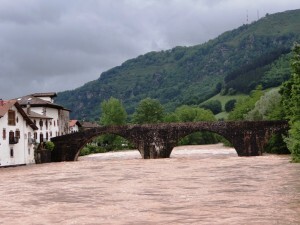 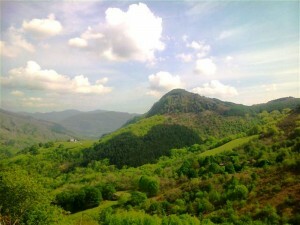 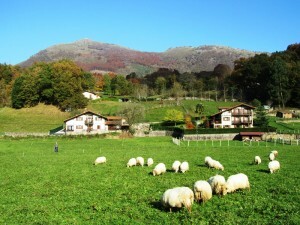 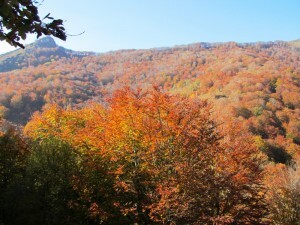 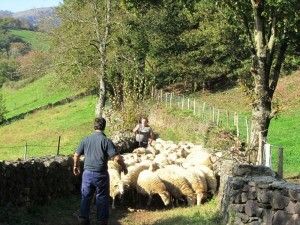 The final day’s walk involves a short car transfer from Elizondo to Ituren where the walk starts. 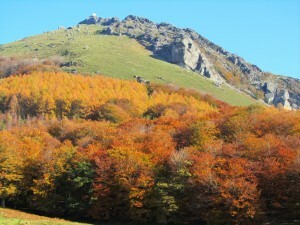 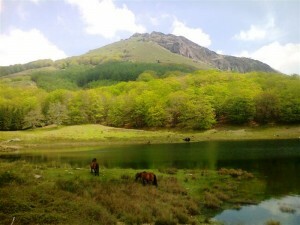 This involves a fairly steep ascent up through beautiful beech forest to the Arrustailegi Urtegia Reservoir directly beneath the towering peak of Mendaur before continuing upwards to the Buztizko Lepoa Pass. 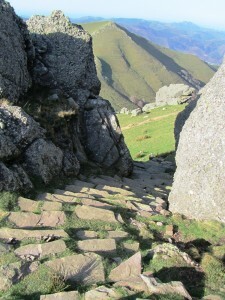 This is the point from where to make a short but steep (again!) 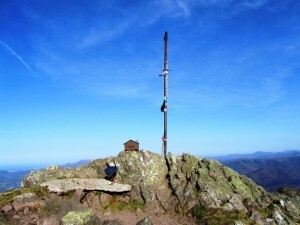 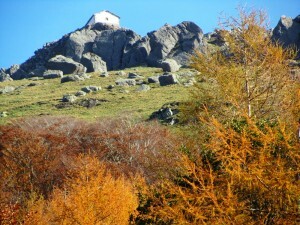 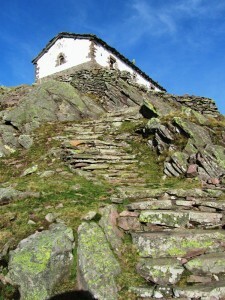 detour to the summit of Mendaur, crowned by its tiny white chapel. 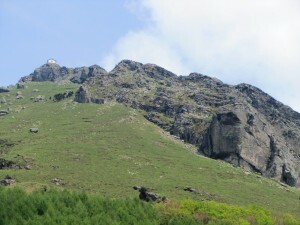 You will have climbed nearly 1000m from Ituren by the time you reach this point, but the exhilarating feeling you will get on reaching the top more than compensates for this! 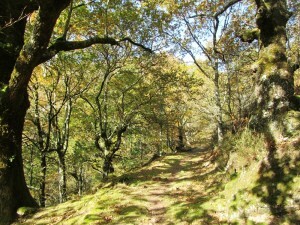 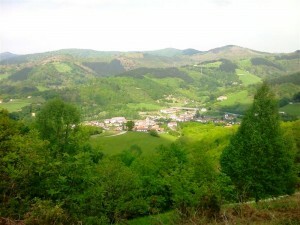 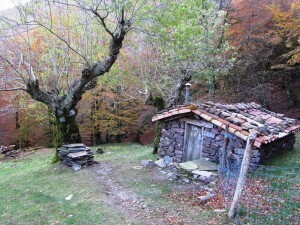 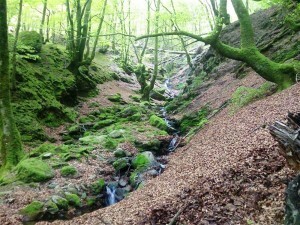 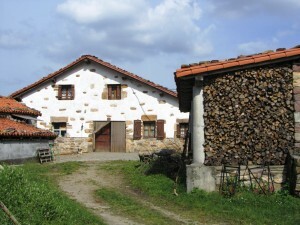 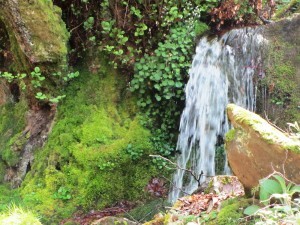 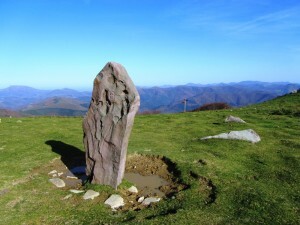 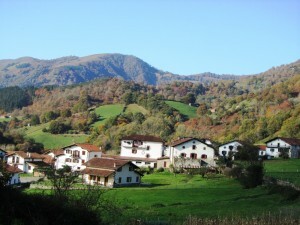 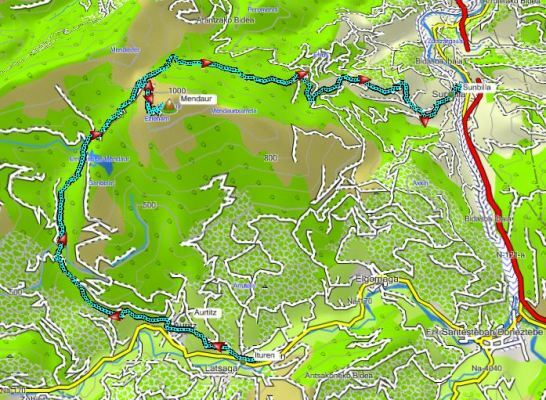 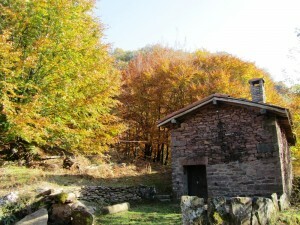 From Buztizko Lepoa, the path descends steadily down through a chaos of rocks and enchanting forest to the Bidasoa River and the end of this 7 day walk in Sunbilla.